Via my friend Gaby I was asked some time ago to present a talk on the Brontë sisters (their life and work) for a select group of ladies, all members of an organisation called Inner Wheel in Aalst (Flanders – Belgium). 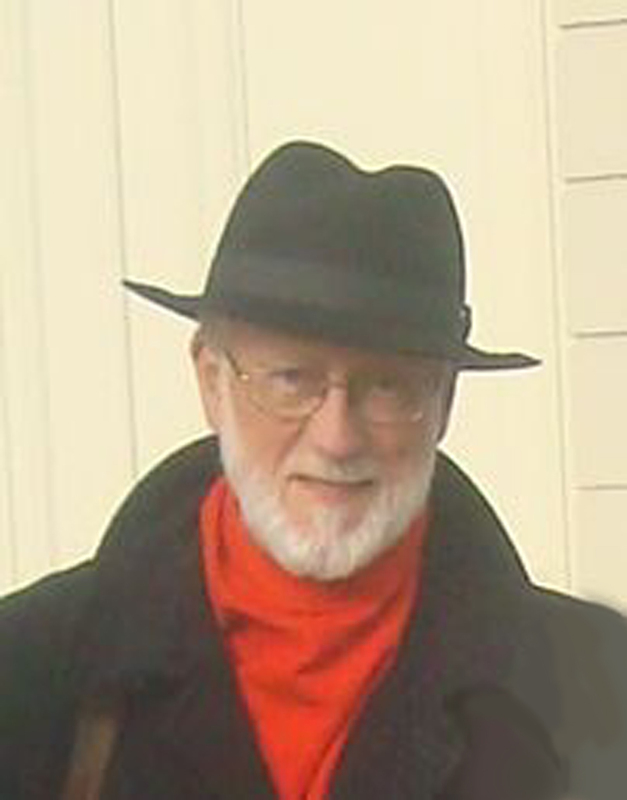 The talk was to be held on 14 March 2013. This was the second time in three weeks that I had to speak before an audience and give a presentation on the Brontës. I had never done this before, and was extremely nervous. In February I faced a Brussels Brontë Group audience, friends and people I knew well, and gave a talk on calligraphy and Emily Brontë poetry. And to my great astonishment that talk went very well. This time was different, though. I did not know the audience at all, they were all strangers. 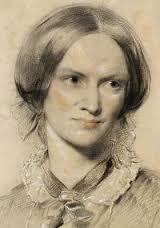 I was supposed to give some information on the Brontës, and it was supposed to last for about an hour. So, I prepared well, made a PowerPoint presentation, prepared a text that accompanied the slides and which I could read, rehearsed the talk at home for myself, and tried not be nervous, which of course I was (again!). The whole evening was a rather strange experience: it started off at 7 p.m. with a drink, followed by a meal to which I was invited (we had the starter and main course before the talk). This gave me the opportunity to meet the members from the organisation and to get to know them a little bit better. I discovered that the Brontës were not completely unknown to some of the members present, the books “Jane Eyre” and “Wuthering Heights” were known to many of them, and there were a few ladies who also knew the story of the Charlotte and Emily in Brussels, knew about Charlotte and Constantin Heger or had done a walk in Brussels where they had been told that the Brontës lived for a while in a room at Grand Place (????). At around 8.30 p.m. I presented my PowerPoint presentation which was dealing with the life and work of all Brontës (quite a big task to do in one hour!). But I managed, and got my nerves under control. I was in fact starting to enjoy it, and realized that if you know your topic well enough, you do not have to be scared of facing an audience and speaking to strangers! After the talk we continued our meal with desert and coffee. I was surprised at the very positive reactions from the group members: they had enjoyed the talk, found it very interesting, had learned a lot about the Brontës, were encouraged to go and read the novels (some of them read it again), and perhaps a walk in Brussels or a trip to Haworth might be a possible event for the group in the future? Mission accomplished! Glad to have been able to spread the word of the Brontës in a small Flemish town! And for those who feel scared and nervous at the idea of talking in public I would like to say the following: take up the challenge and GO for it (like I did, and so many more before me). I can only hope that this report of my experience may help other BBG members to go and give a presentation on a Brontë related topic that they are interested in and in this way continue to spread the word…. First up were Marina Saegerman and Maureen Peeck to talk about Emily Brontë’s poems and calligraphy. Marina’s three passions in life are Emily’s poetry, calligraphy and Celtic culture - and all three come together beautifully in her wonderful calligraphic cards of Brontë poems, which are now on sale at the Brontë Parsonage Museum in Haworth. At one point, Marina referred to ‘my bible’' and held up the Penguin edition of Emily’s poems, with lots of Post-It notes marking the pages. Marina explained the history of calligraphy, with a particular emphasis on the Book of Kells, a masterwork of Western calligraphy produced by Celtic monks around the year 800 and a special source of inspiration for Marina. While admiring the elaborate calligraphic illustrations and ornamentation in the book, Marina also called attention to the many small drawings of animals sprinkled in the text at odd places. ‘These monks were really cheeky chaps,’ she said, explaining how they used the animal drawings and other tricks to cover up their mistakes. Marina told us how the Book of Kells has inspired and influenced her calligraphy in her Brontë poetry cards. Her favorite script is a colorful Celtic calligraphy called uncial script. Then she showed how she plans and creates her calligraphic poems, using a page from her latest project - a calendar of Brontë poems - as an example. She showed us how she envisaged, laid out and produced the ‘April’ page of the calendar, using a drawing of daffodils and Emily’s poem that starts ‘From our evening fireside now’, which features a line about April rain. She showed examples of Emily’s two handwriting styles - the tiny, cramped script she used when writing her poetry, and the spiky one that she used for letters and her French devoirs while she was in Brussels. Then Marina and Maureen read some of Emily’s poetry for us, which Maureen then analyzed. One that Marina read is her favorite Emily poem: ‘Love and Friendship,’ which begins: ‘Love is like the wild rose briar/Friendship like the holly tree’. She also read `Alone I sat this summer day’ ‘The night is darkening round me’ and ‘The Night Wind.’ Maureen read ‘Remembrance’ (a.k.a. ‘R Alcona to J Brenzaida’) and ‘Stars’ (in which the line ‘Like petrel on the sea’ threw us for a moment). They showed the poems in Emily’s own handwriting and in a calligraphic script while Maureen commented upon them. Maureen, retired lecturer at the University of Utrecht, explained that Emily’s poems rarely are about everyday occurrences. They usually deal with ‘state of mind’ - the speaker musing in solitude. In ‘The night is darkening,’ the narrator may be hoping to transcend herself - she half-dreads and half-welcomes the ‘tyrant spell,’ Maureen says. ‘Remembrance’ reflects the influences on the living that alter their relationship with the dead. Emily is bent on transforming her world by acts of imagination, Maureen said. In the afternoon, Paul Gretton gave an animated talk about the Rev. William Carus Wilson, the inspiration behind the character of Mr. Brocklehurst, the evangelical clergyman in charge of Lowood School where the young Jane Eyre suffers so much. Wilson founded the Clergy Daughters’ School at Cowan Bridge, where Patrick Bronte sent four of his daughters, including Charlotte. Wilson also was the author of somewhat macabre moral tales about children dying young, some of which Paul shared with us during his presentation. Mr. Brocklehurst is a tempter/monster figure in ‘Jane Eyre’ -the ‘punitive father figure,’ Paul explained. Like St. John Rivers later in the novel, and even Rochester, Mr. Brocklehurst tries to get Jane to deny her identity and follow his will. But Jane turns out to be stronger than all of them. 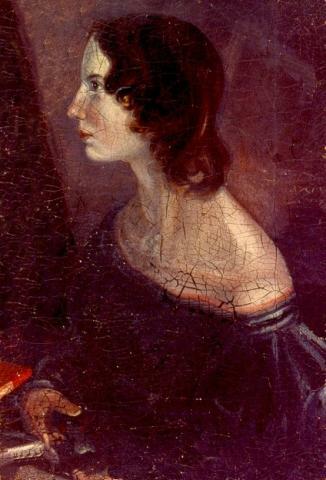 Charlotte’s characterization of Mr. Brocklehurst flared into a controversy only 10 years after the publication of ‘Jane Eyre’ - when Elizabeth Gaskell’s 1857 biography identified Cowan Bridge as the model for Lowood in the novel. 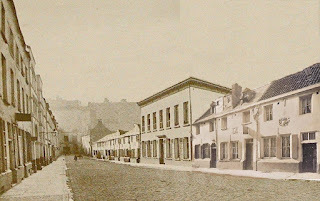 But Gaskell admits the evidence as to the truth about Cowan Bridge and Carus Wilson ‘is so conflicting that it seems almost impossible to arrive at the truth.’ Paul argues that in painting Mr. Brocklehurst, Charlotte focused on one aspect of Wilson’s character - the strict side of his Calvinism - and ignored other facets, including his charity and his opposition to slavery. Paul stresses that while ‘Jane Eyre’ is very autobiographical, Charlotte Brontë changed more than she didn't in transmuting her experience into the novel. For instance, Jane arrives at Lowood on Jan. 19 - in the middle of winter and part of a harsh journey of transition for the character. Charlotte arrived at Cowen Bridge on Aug. 10 - in the middle of summer. Charlotte was at Cowen Bridge for nine months; Jane was at Lowood for eight years. Also some of the description of Lowood in the novel is connected with Roe Head instead of Cowan Bridge. Wilson’s strict Calvinist bent comes through in the moralistic stories for young children he published in magazines and collected in books. 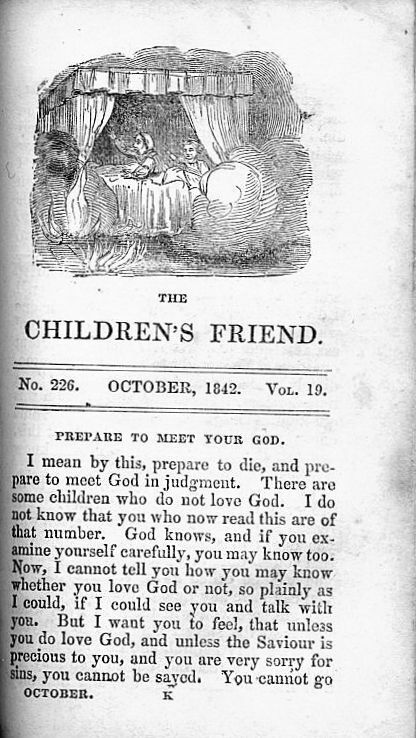 These stories – ‘chiefly in words of one syllable’ - were directed at ‘the very youngest children,’ according to the 1836 volume of ‘Child’s First Tales,’ but nonetheless had a macabre focus on death. Paul read bits of some of them to us, highlighting the many references to dying. One tale, ‘The Necklace’, discouraged ostentatious dress and ended: ‘when you call to mind how soon this vile body will die, and be the food of worms, I think you will not wish to deck it out with a necklace, or ear-rings or fine clothes.’ Another one, ‘The Gallows,’ used a public hanging of a sheep-stealer to warn against similar sins. Each tale was illustrated with a woodcut. Whence all but he had fled… "